Todd Stansbury walks a difficult line. The director of sports at Georgia Tech is on a campus where there is not much to do in terms of academy and athletics budgets and facilities have just been converted to the relative Power 5 code. It seeks to appease supporters and donors: football can be won at a high level, while suggesting: "For you to know, this place is different." 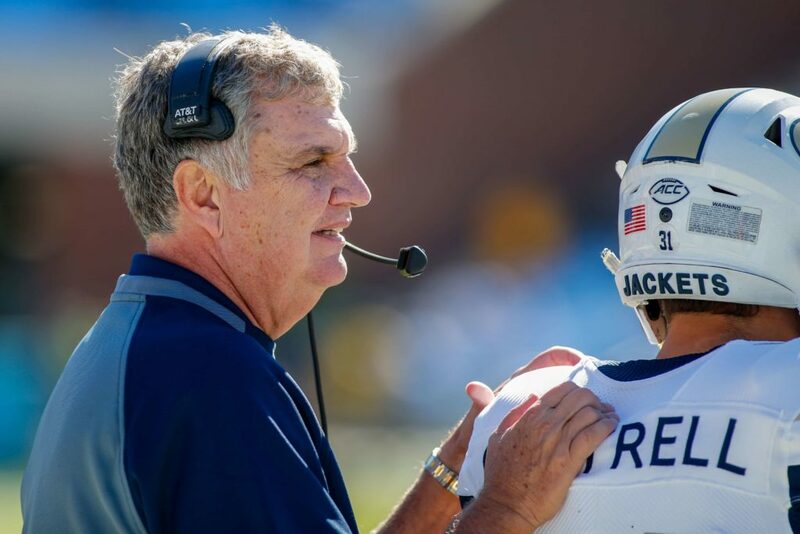 "It's not a plug-and-play job," Stansbury said of the coaching vacancy created by Paul Johnson's departure. "You can not take someone who has succeeded in one place and automatically assume that he is going to succeed at Georgia Tech." It is important to find someone who knows each other and understands that. it's in a different place. "